1. 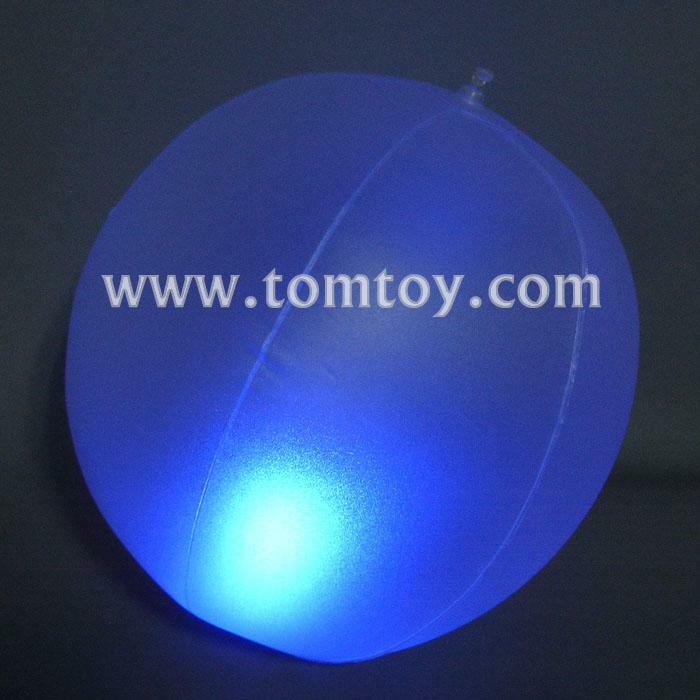 Light up your night and show your style with the ultimate beach balls. 2. These unique inflatable beach balls are powered by Live Lights LED technology, which features bright, built in LED lights that can be set to blink or glow, creating exciting nighttime illumination in you swimming pool. 3. Inflatable function save the space. 4. Operated by 3pcs AG13 batteries. 5. Perfect for Summer BBQs, Pool Parties, Picnics & More!